This property is all about its location. 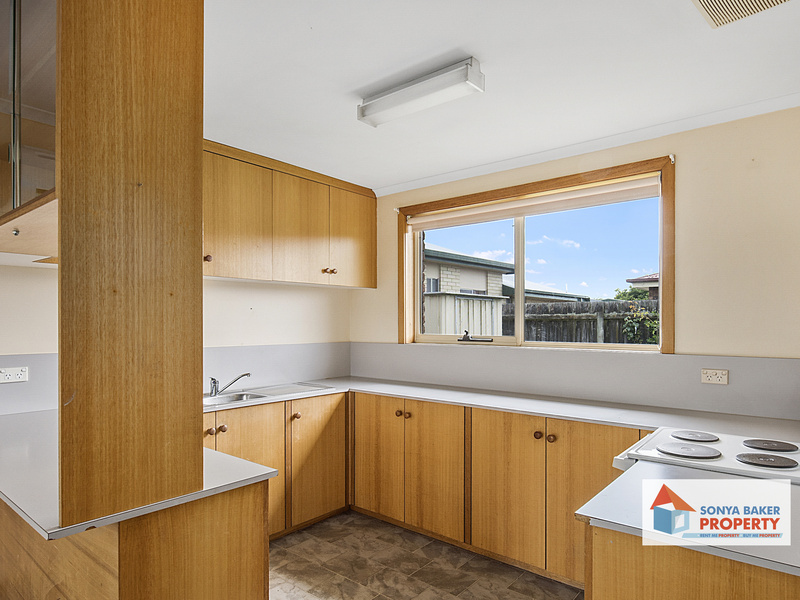 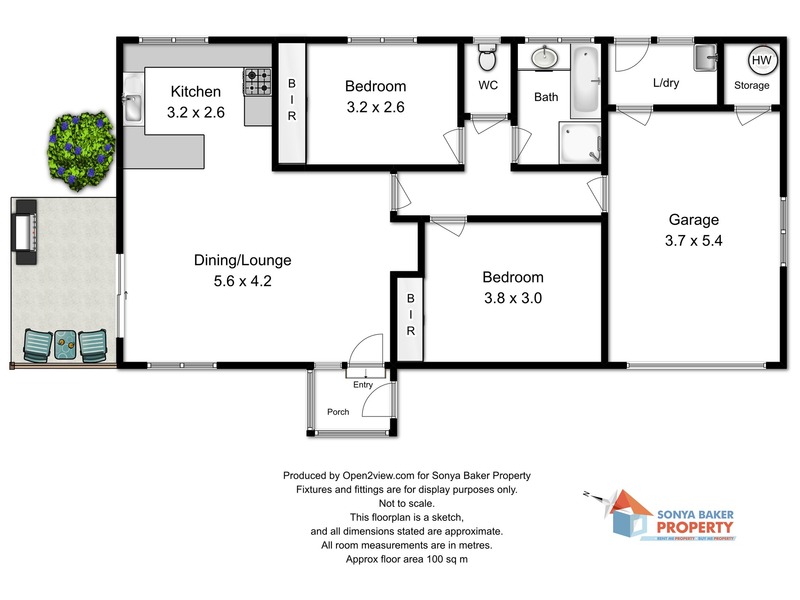 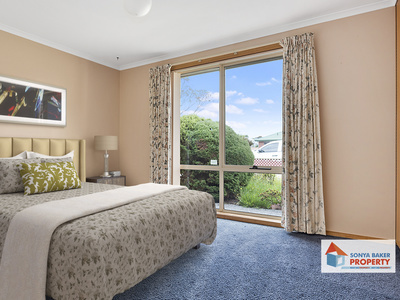 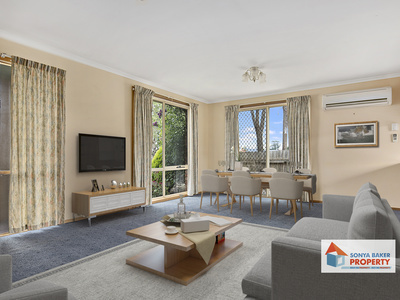 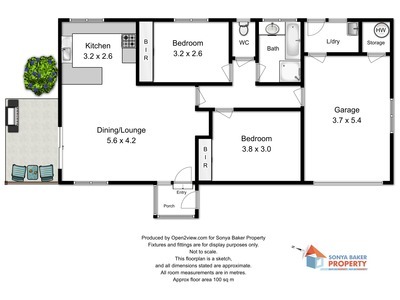 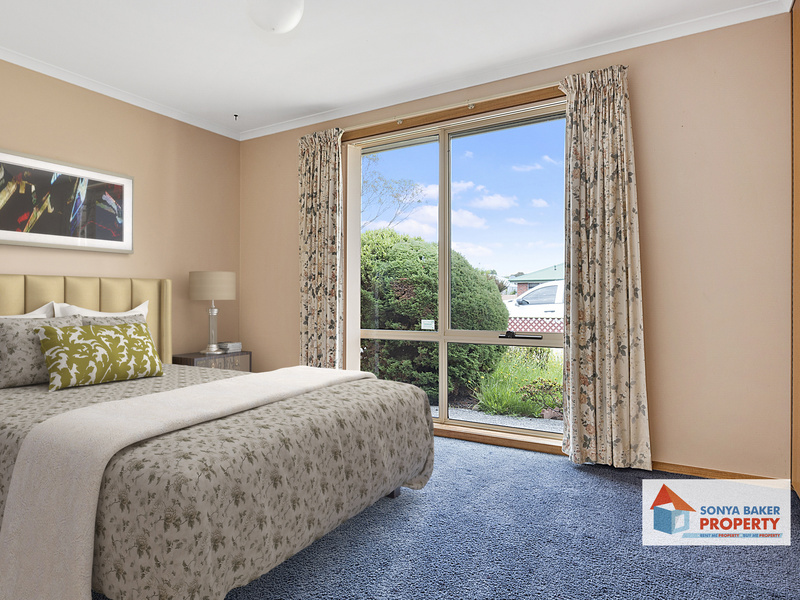 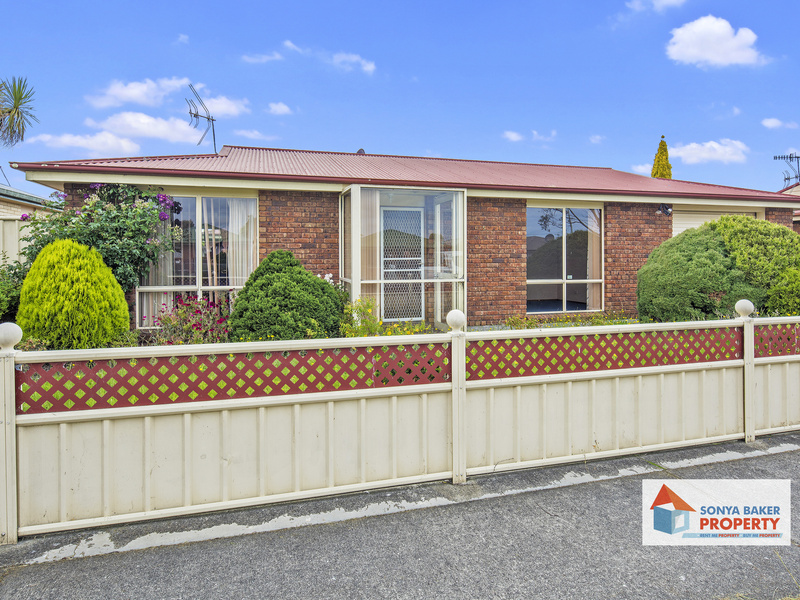 Stand alone 2 bedroom unit located just along the road from Wynyard’’s IGA supermarket and 1 block from Wynyards town centre and medical facilities. 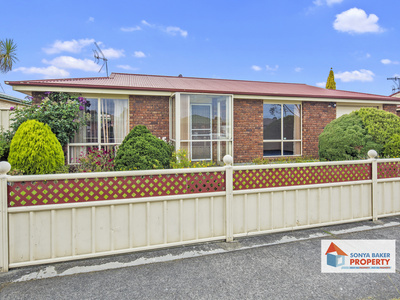 Neat and tidy with a larger than normal fenced yard, perfect for the keen gardener. 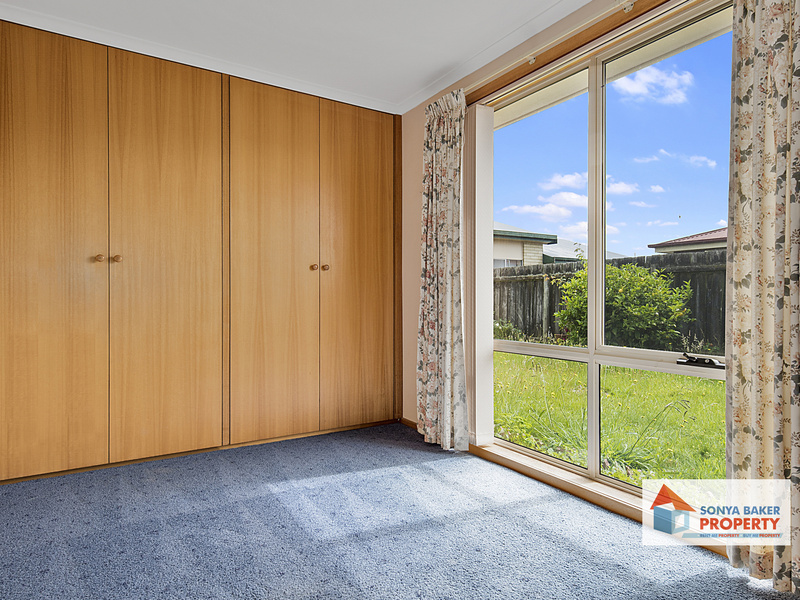 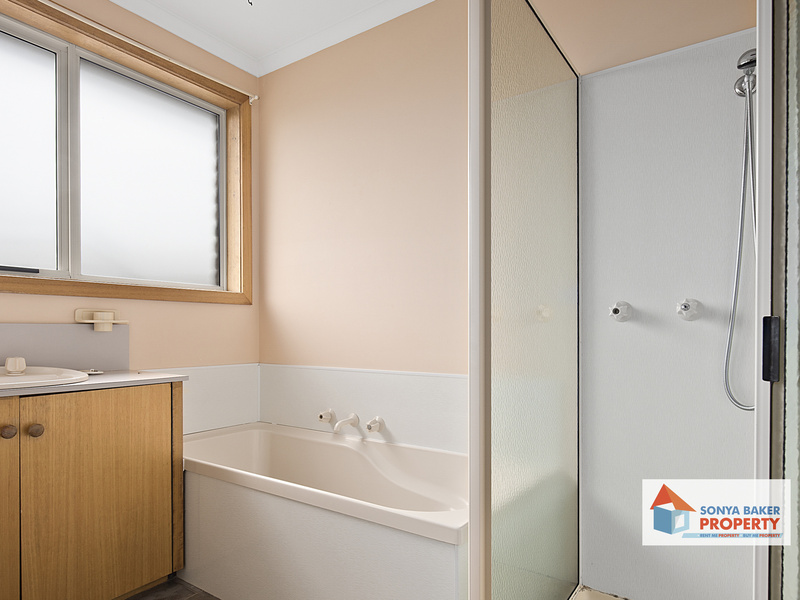 Thinking of down sizing and looking for a conveniently located property, cal to organise your inspection.